Looking for the PERFECT gift for someone you care about who loves dogs? From hilarious tops to high-quality jewelry, this list has you covered. 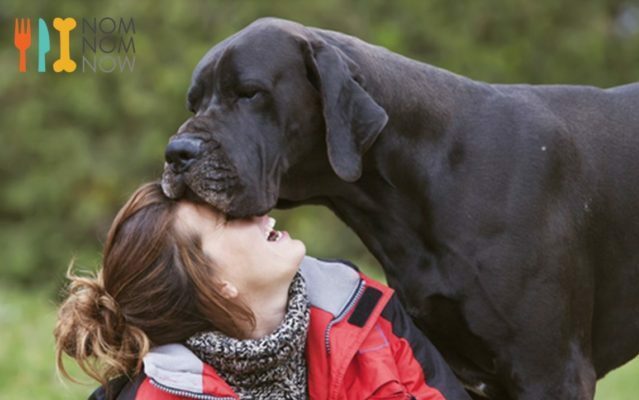 The following products are not only made for dog lovers, they help dog lovers help shelter pups! Each item has a unique donation value that helps shelter dogs in some way. 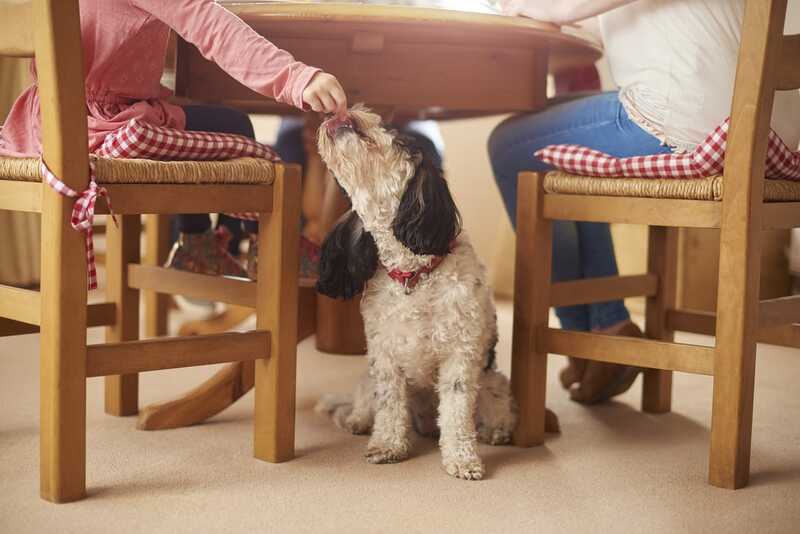 So your gift is more than just a thoughtful present – it has a positive impact on dogs’ lives, the gift recipient is going to love that, we know it. 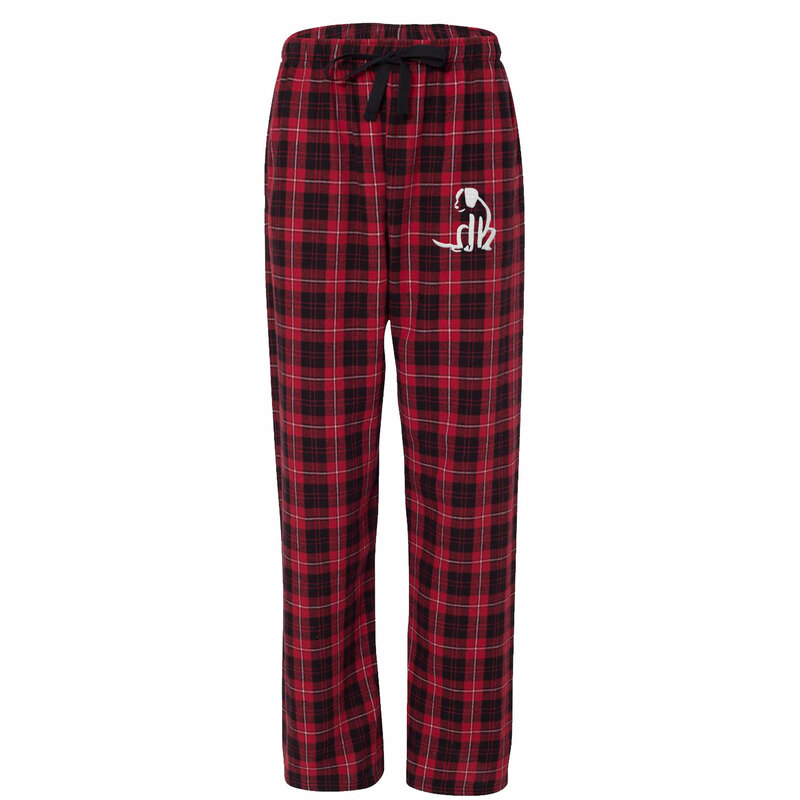 These comfy unisex pants are perfect for lounging about! Provide 7 meals to hungry shelter dogs when you buy this! 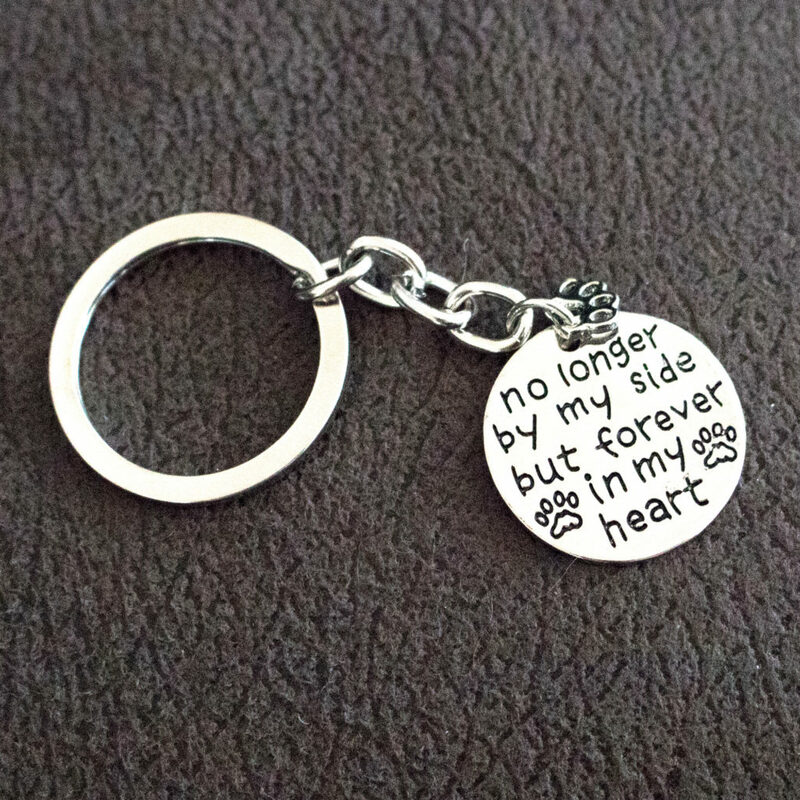 If the person you’re shopping for has lost a dog, a memorial gift like this beautiful keychain will help keep the memory of the beloved pup close to his or her heart. 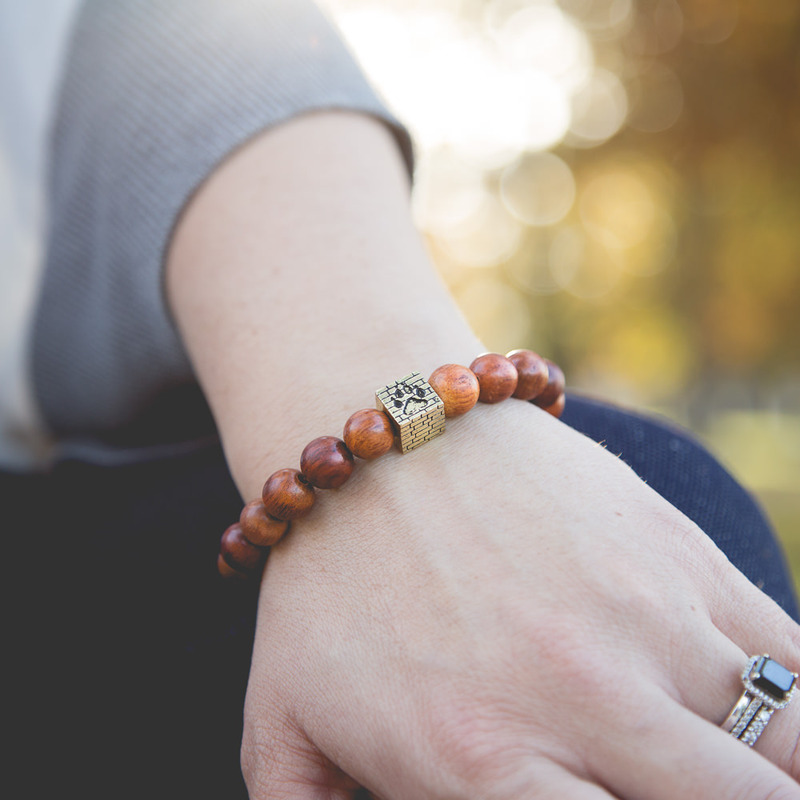 This piece is perfect for those in support our troops and those who have served. 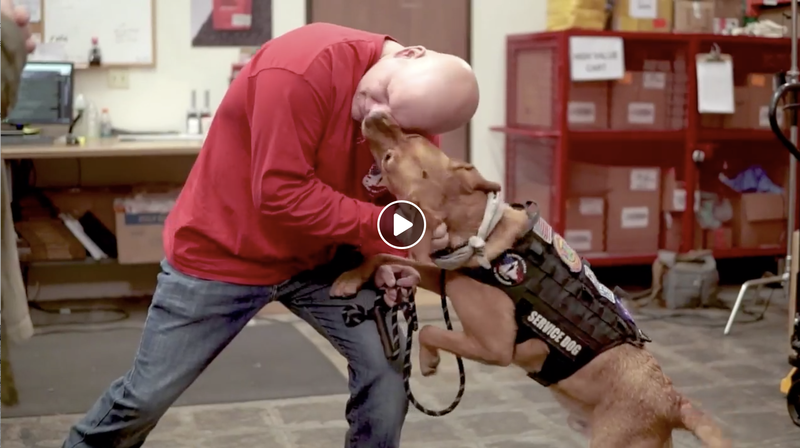 When you buy this piece you’ve helped support service dog training and matching with veterans. 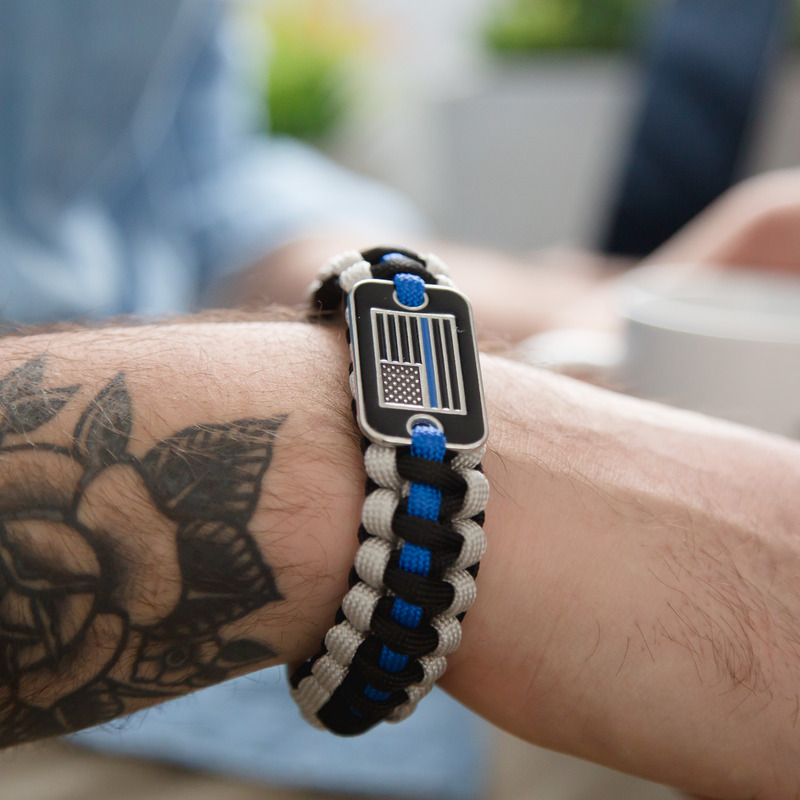 Each bracelet helps pair Service Dogs with Veterans! 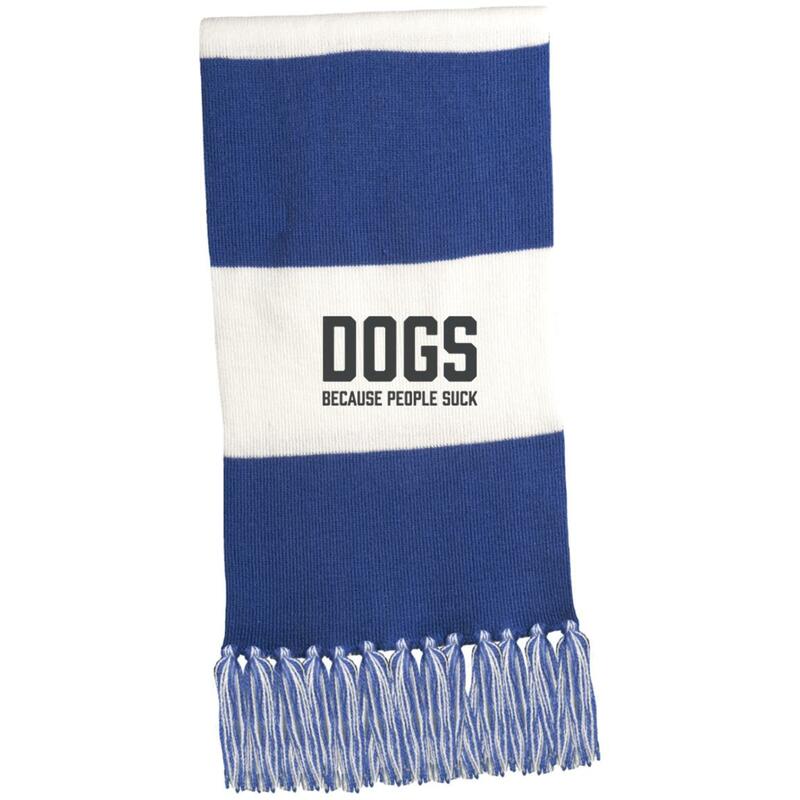 A hilarious, cozy scarf is a wonderful, thoughtful gift for your dog-loving friend or family member to keep them warm during the colder months. 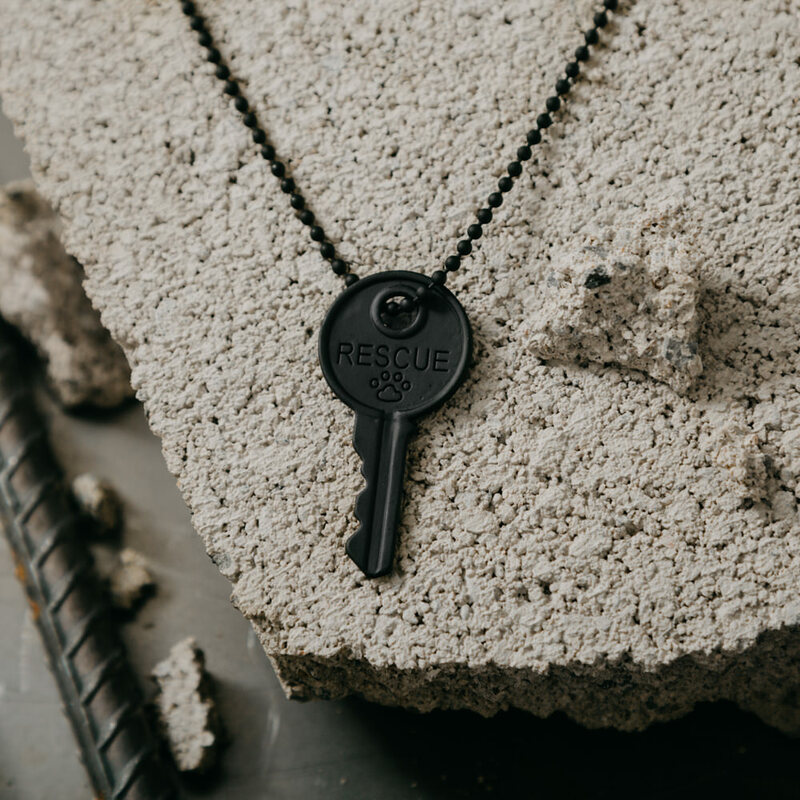 This necklace actually helps deal with the huge problem of over-population in shelters by transporting pets from kill shelters to no-kill shelters and rescue groups in other parts of the U.S. where families are waiting for pets to adopt. 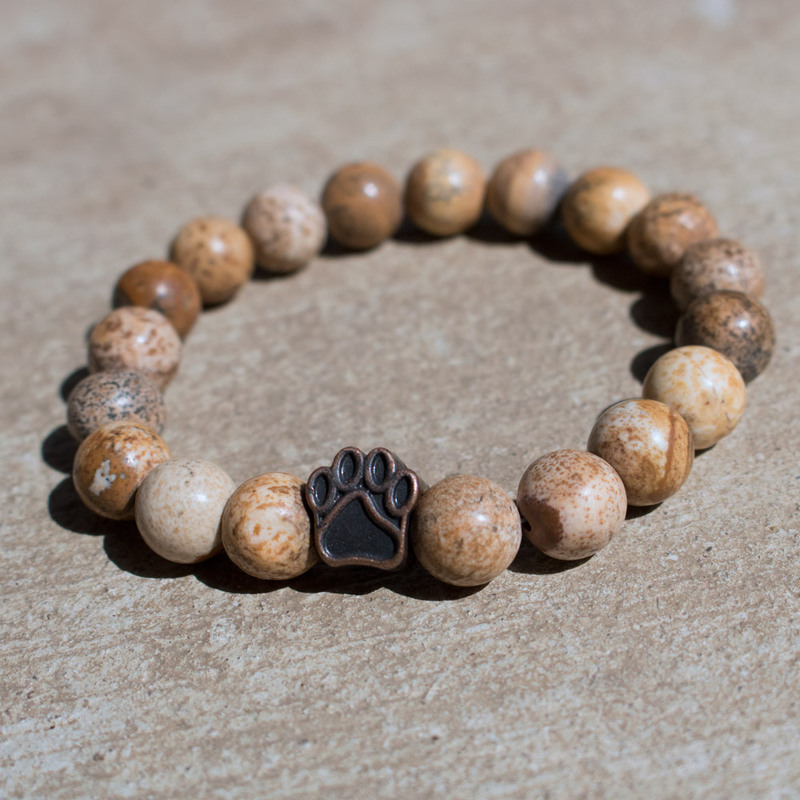 This bracelet provides funding to rebuild an animal shelter in the U.S. and features red rosewood beads and a metal paw and brick stamped charm, representing the building materials used. 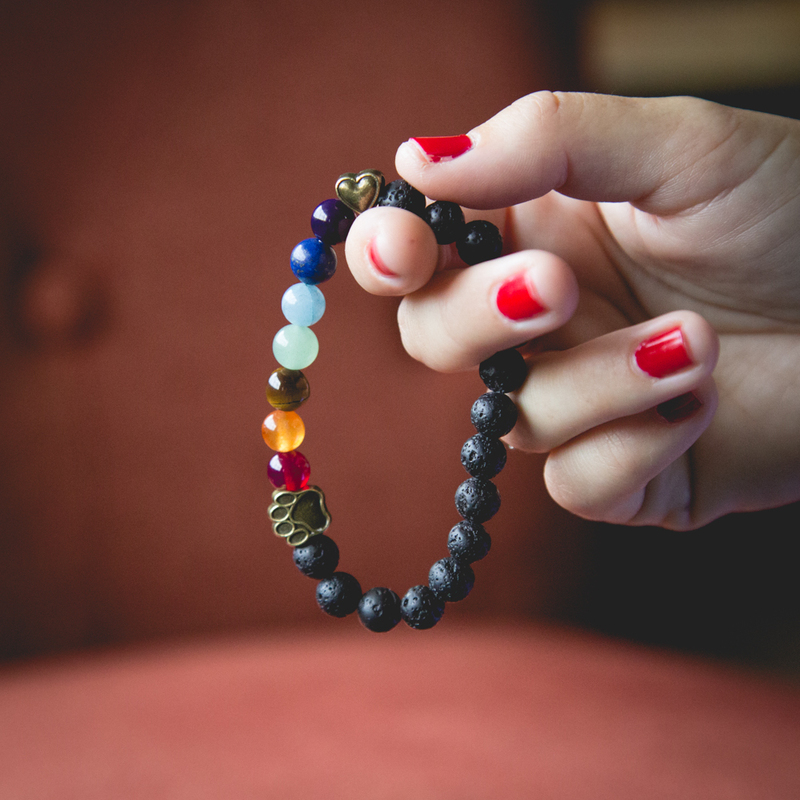 This bracelet helps rebuild an animal shelter! 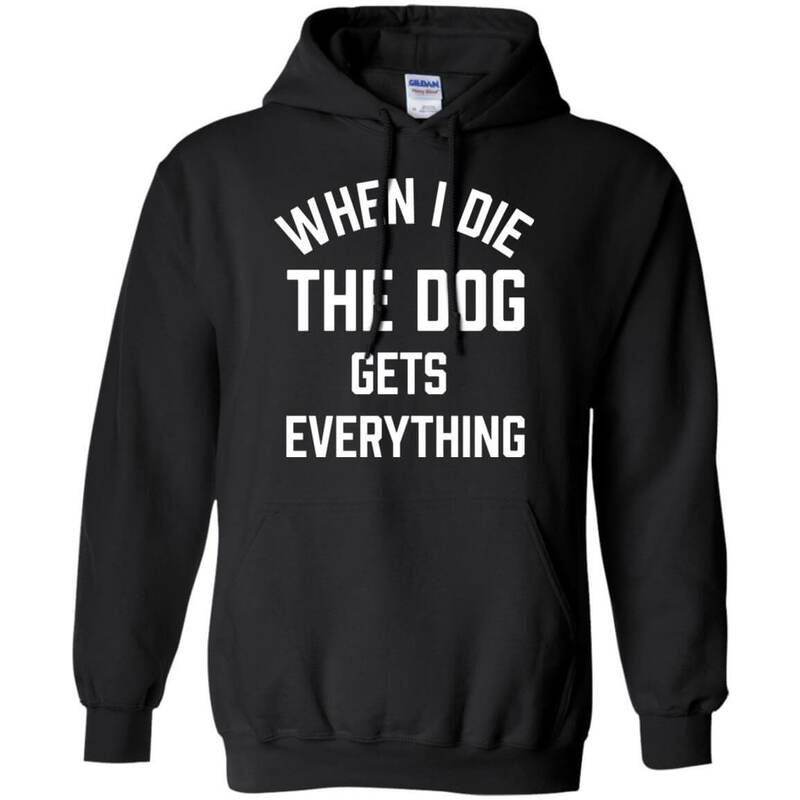 Dog lovers are guaranteed to have a good sense of humor so you can bet that your dog-loving friend or family member will love this warm hoodie! 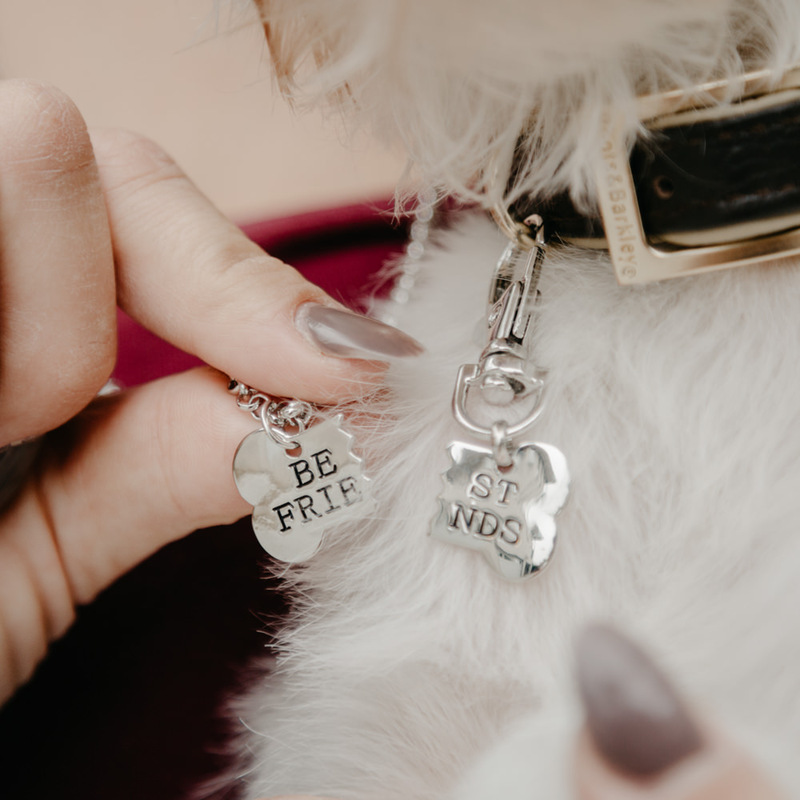 For the person who has a dog and considers their pup to be their furry best friend – this is the gift you want to give them! 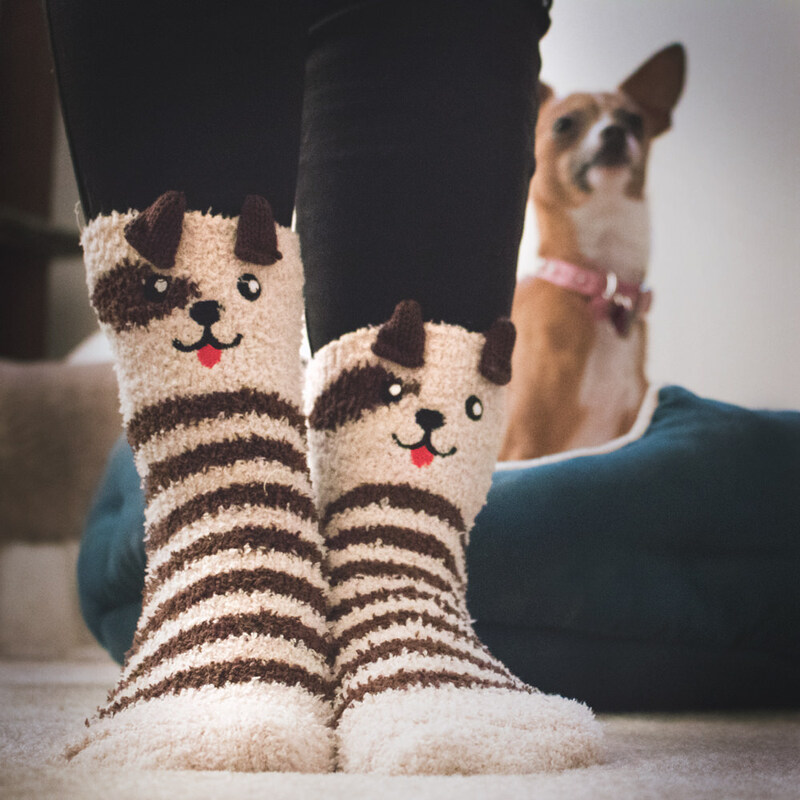 Fuzzy socks are always a welcome gift – and all dog-lovers will appreciate the adorable dog theme! If the recipient has lost a pup, this memorial bracelet makes for a thoughtful gift. It helps shelter dogs and represents the rainbow bridge, where our beloved pets go after they pass away. 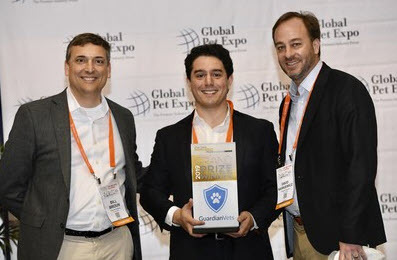 Does your dog-loving friend or family member enjoy high-quality watches? 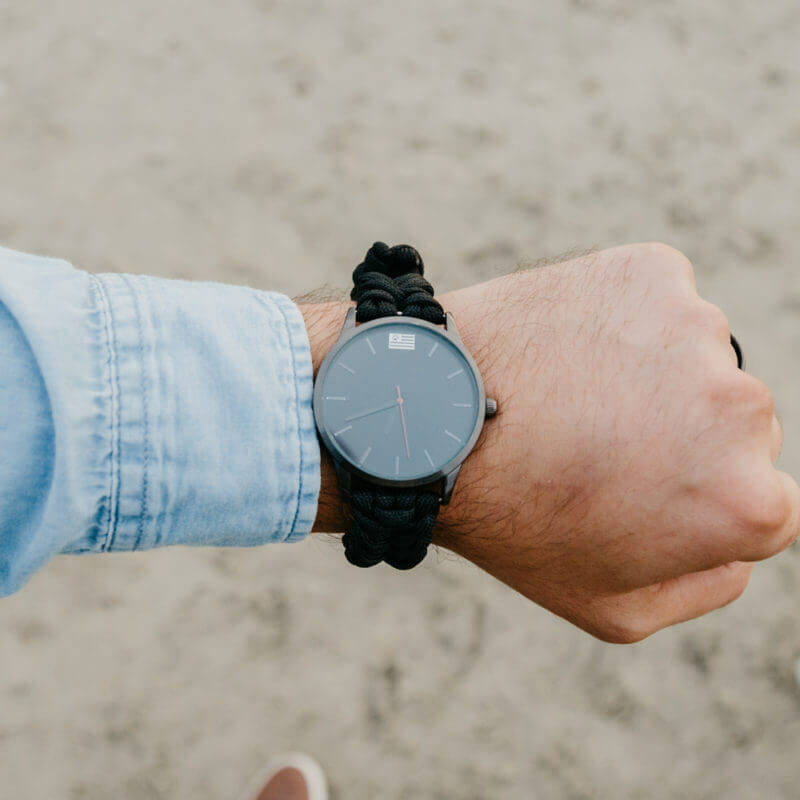 This watch has added flair with it’s functional paracord strap. Plus, it helps feed shelter dogs! 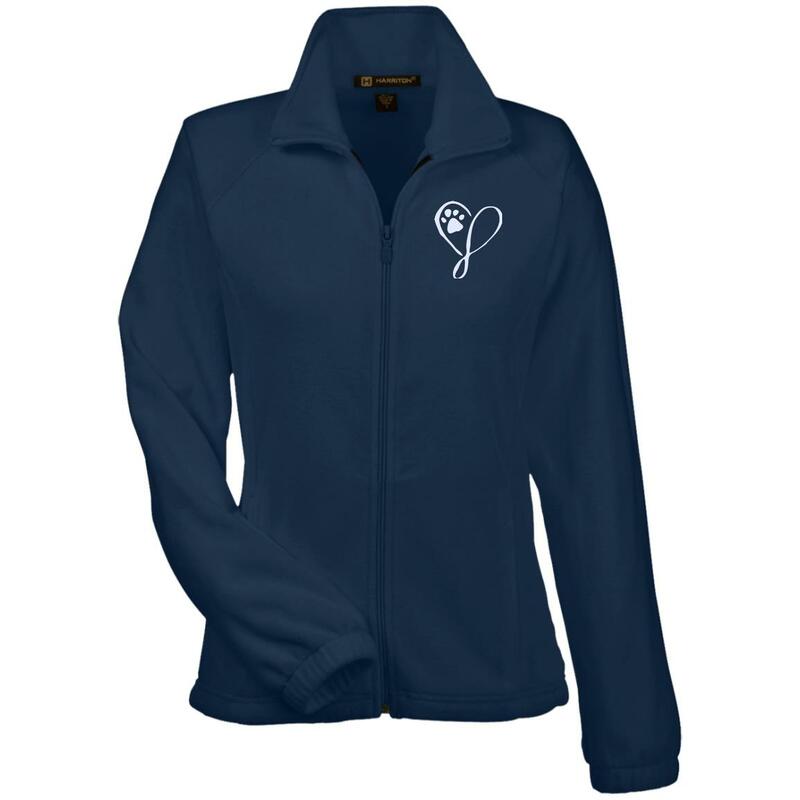 You can’t go wrong with a warm and cuddly fleece jacket like this one as a gift! The paw heart embroidered design adds a beautiful, meaningful touch. 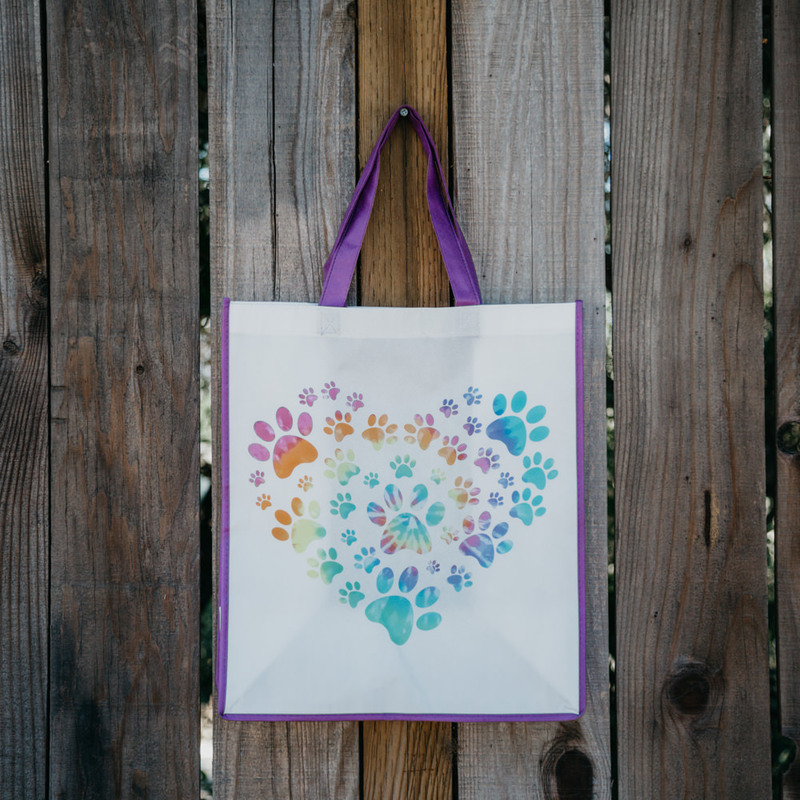 Sometimes all a dog lover needs is a bag to tote around for shopping for dog snacks, trips to the beach with you pup, etc. The perfect gift for anyone who enjoys hiking or camping (features a functional paracord for survival situations) – or those who like a good looking bracelet that helps protect K9 police dogs!